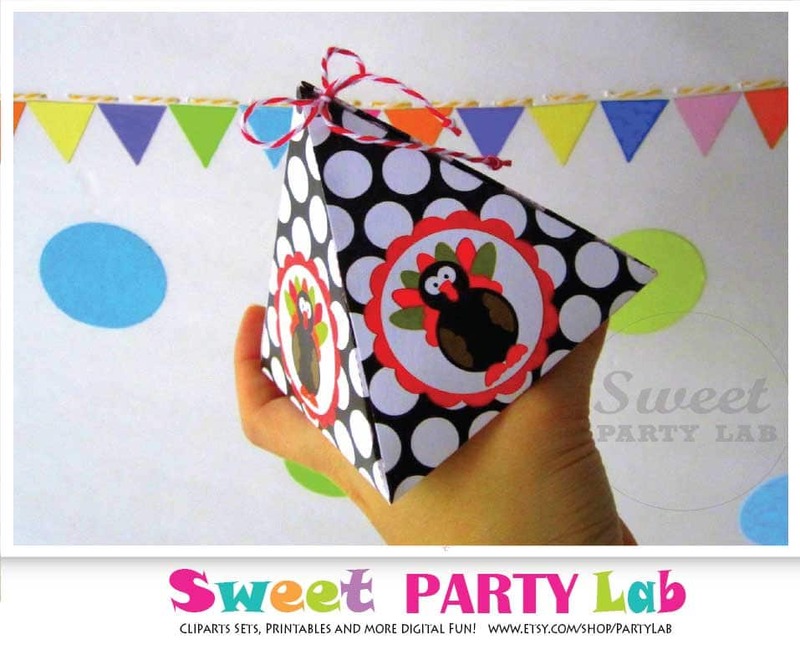 Print and assemble as many little boxes as you need. 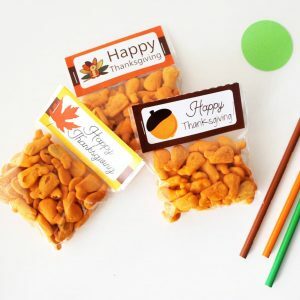 This adorable box is the perfect way to celebrate with your friends and family! 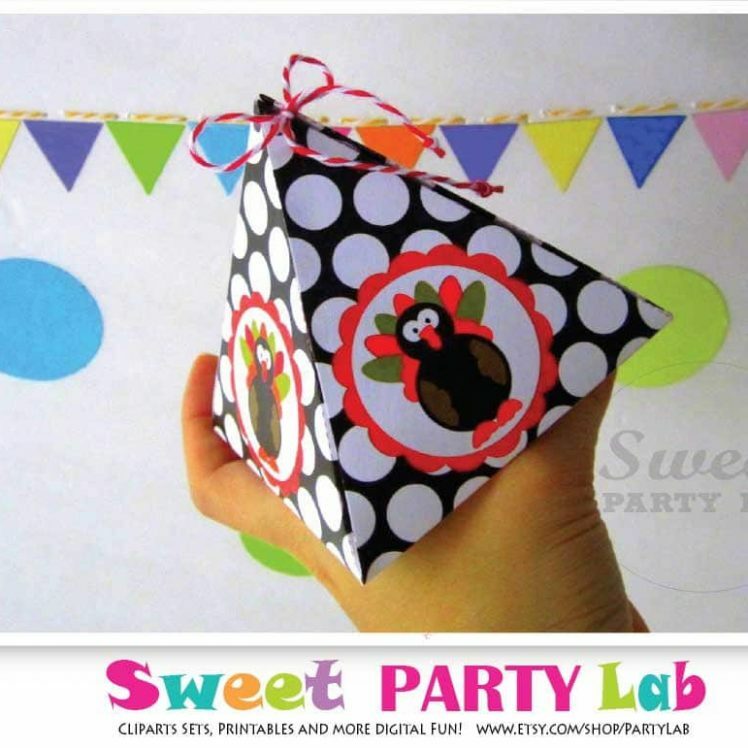 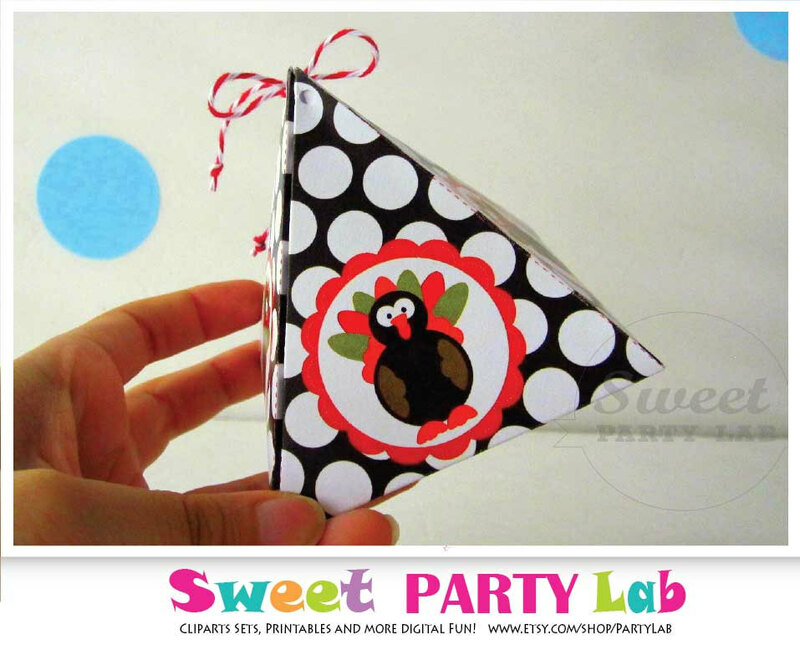 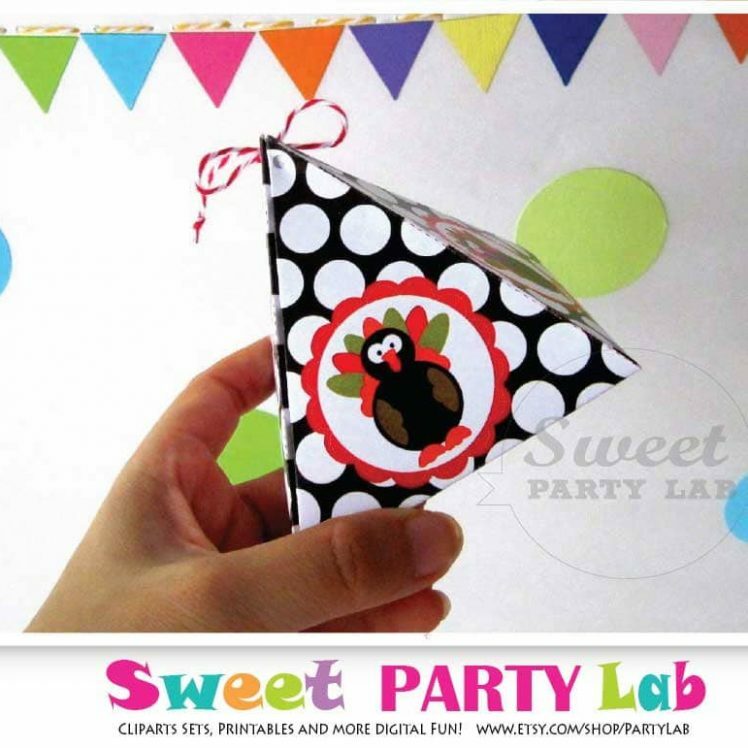 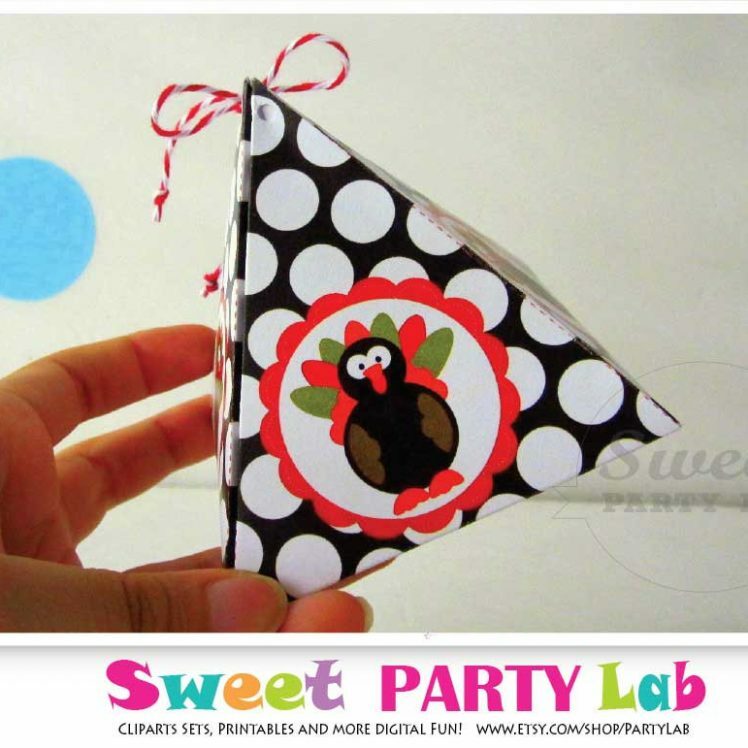 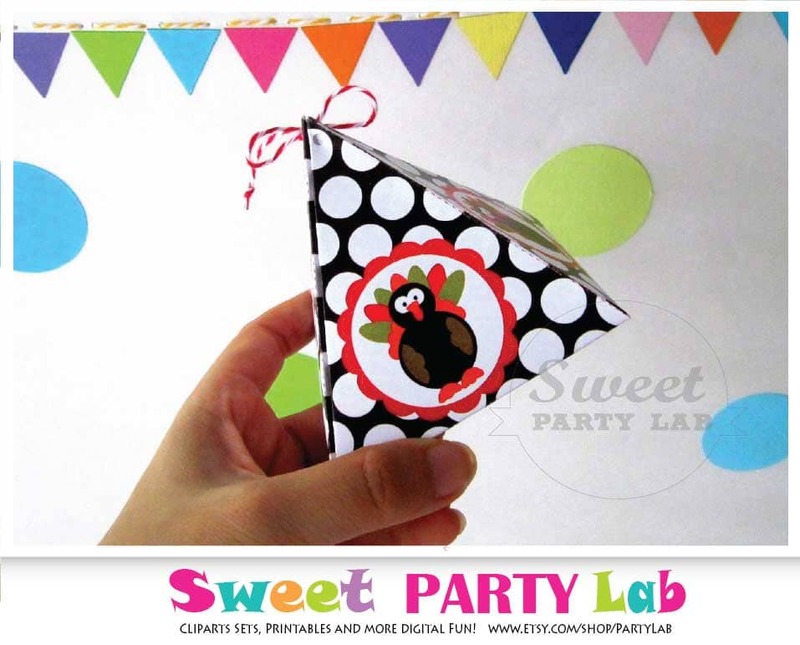 A fun paper craft project you can print from your home computer and make yourself Fill this hand cuttable gift box with some sweet treats and they are the perfect party favor gift for your next party.